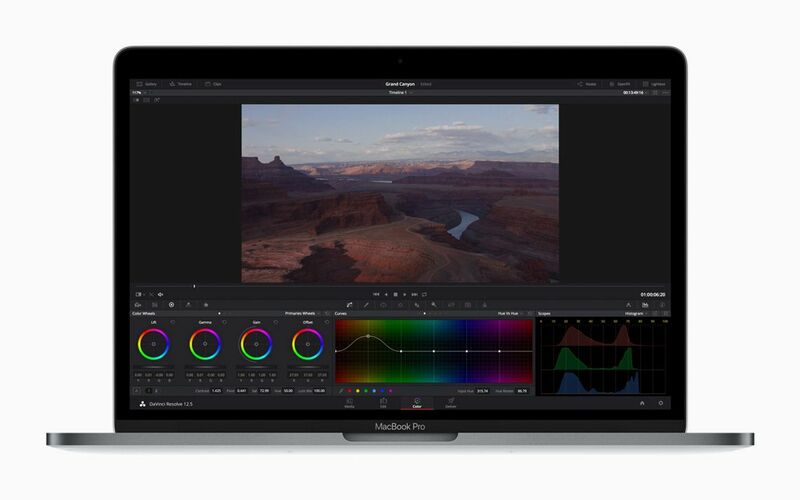 0.0.0.0.0.1 macOS High Sierra brings powerful, new core storage, video and graphics technologies to the Mac. 0.0.0.0.0.2 An all-new file system makes common operations such as copying files and directories nearly instantaneous. 3.0.0.0.0.1 HEVC, a new video standard, enables 4K video streaming while requiring 40 percent less storage space. 4.0.0.0.0.1 Metal 2, Apple’s advanced graphics technology, enables machine learning, computer vision and more. 6.0.0.0.0.1 macOS High Sierra now supports VR content creation on the Mac. 7.0.0.0.0.1 Photos gets a significant update with a revamped UI, new editing tools and useful third-party integrations. 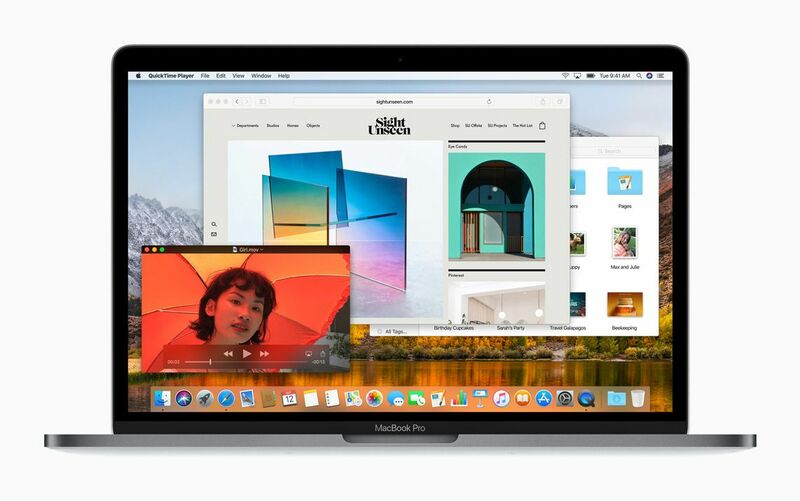 7.0.0.0.0.3 macOS High Sierra brings refinements to everyday Mac apps, including Siri, Safari, Notes and more. 7.0.0.0.0.4 Touch Bar on MacBook Pro gets even more Control Strip options. 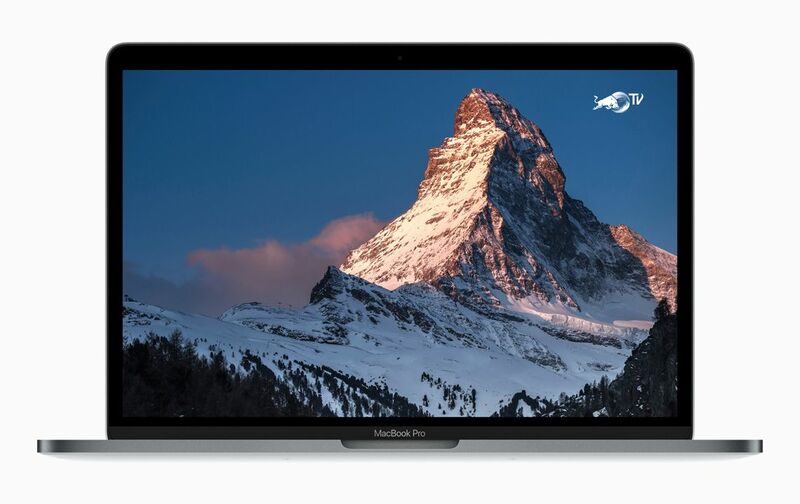 macOS High Sierra brings powerful, new core storage, video and graphics technologies to the Mac. An all-new file system makes common operations such as copying files and directories nearly instantaneous. HEVC, a new video standard, enables 4K video streaming while requiring 40 percent less storage space. Metal 2, Apple’s advanced graphics technology, enables machine learning, computer vision and more. 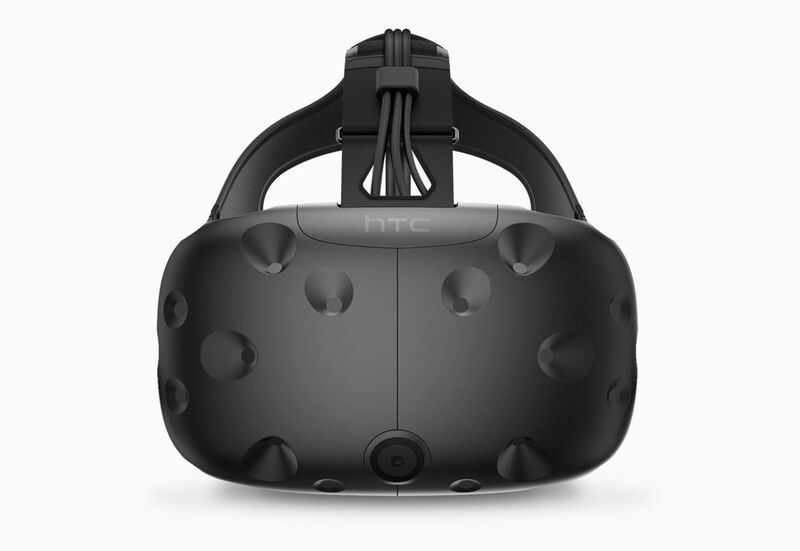 macOS High Sierra now supports VR content creation on the Mac. Photos gets a significant update with a revamped UI, new editing tools and useful third-party integrations. 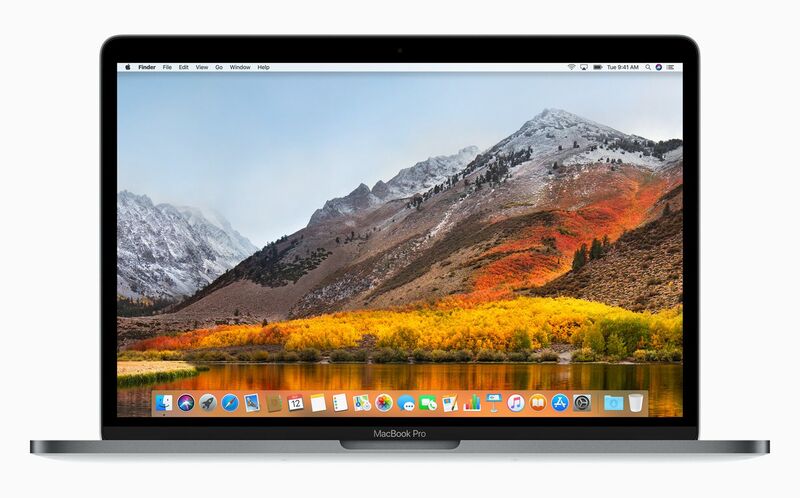 macOS High Sierra brings refinements to everyday Mac apps, including Siri, Safari, Notes and more. 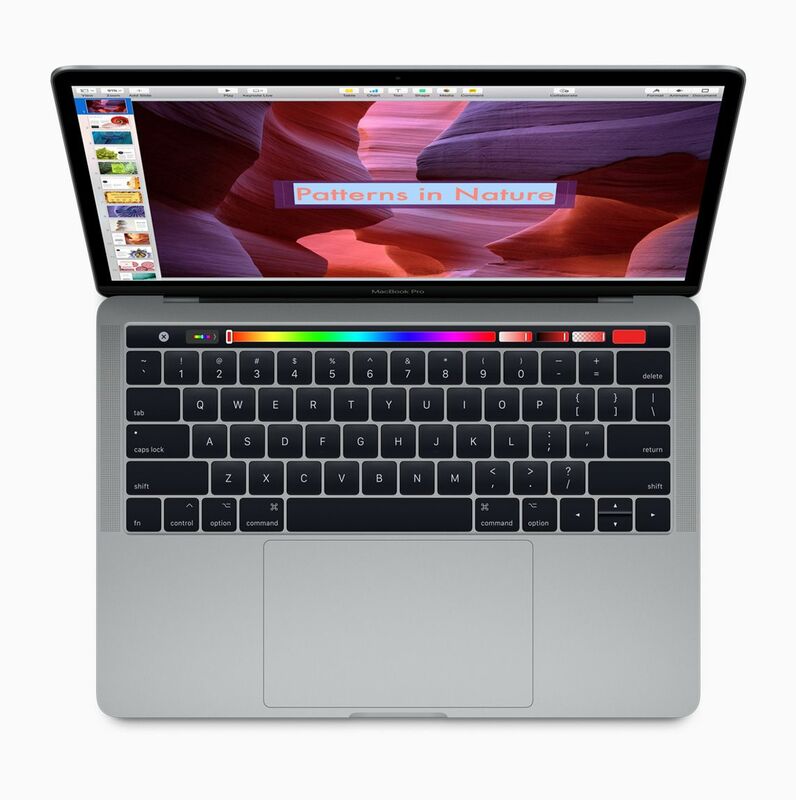 Touch Bar on MacBook Pro gets even more Control Strip options. macOS High Sierra is available as a free update starting today from the Mac App Store. 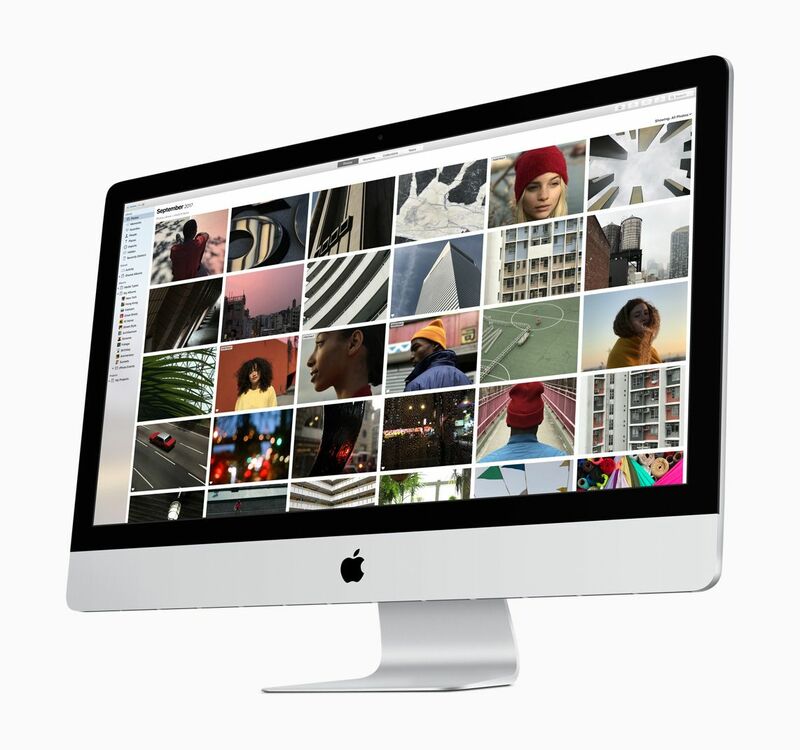 macOS High Sierra supports all Macs introduced in late 2009 or later. Some features may not be available in all regions or languages. 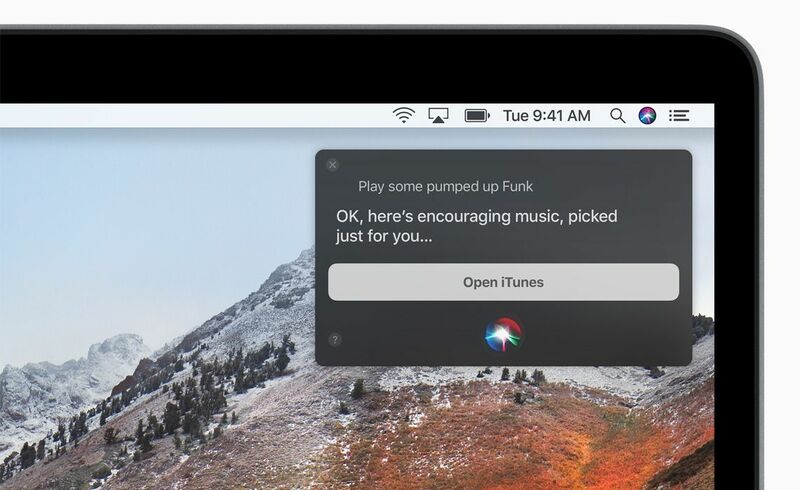 For more information, visit: apple.com/macos/high-sierra.